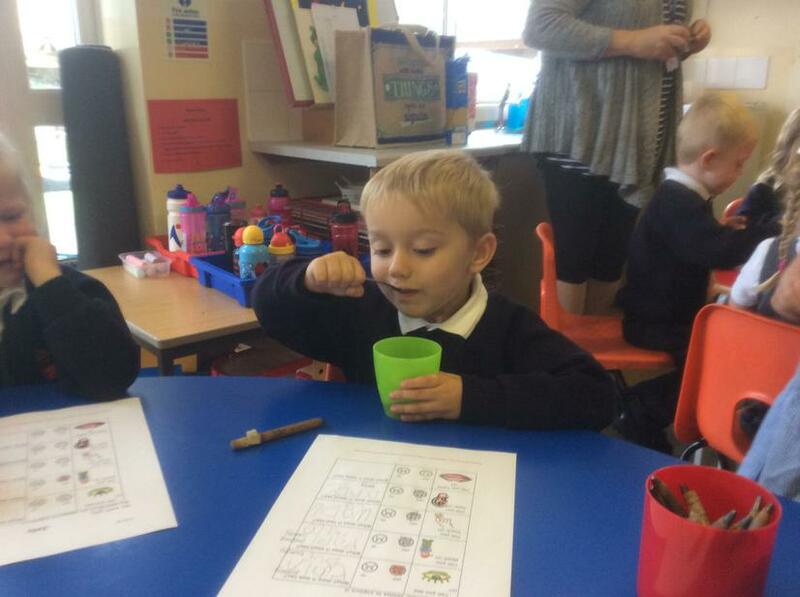 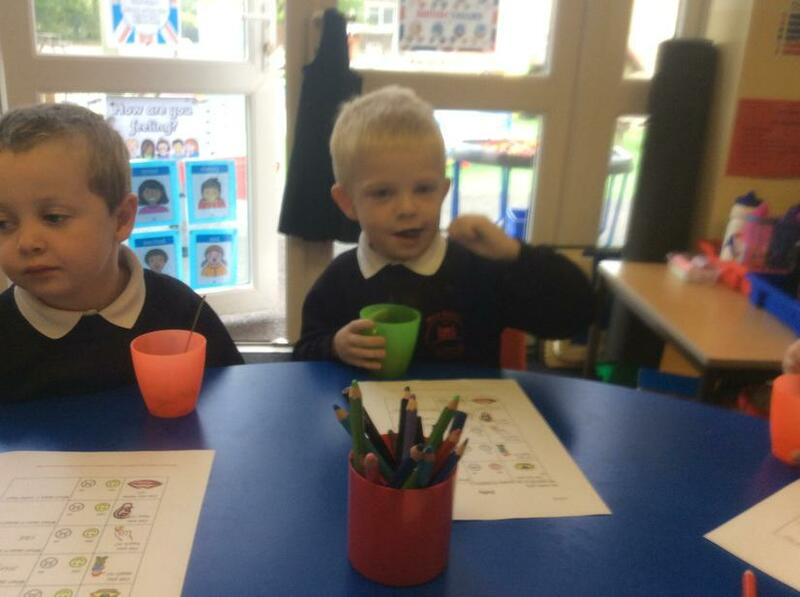 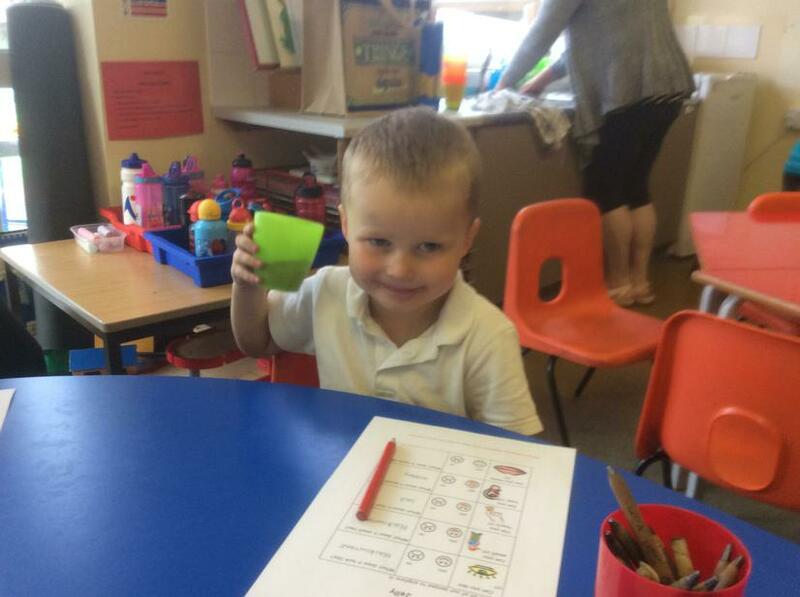 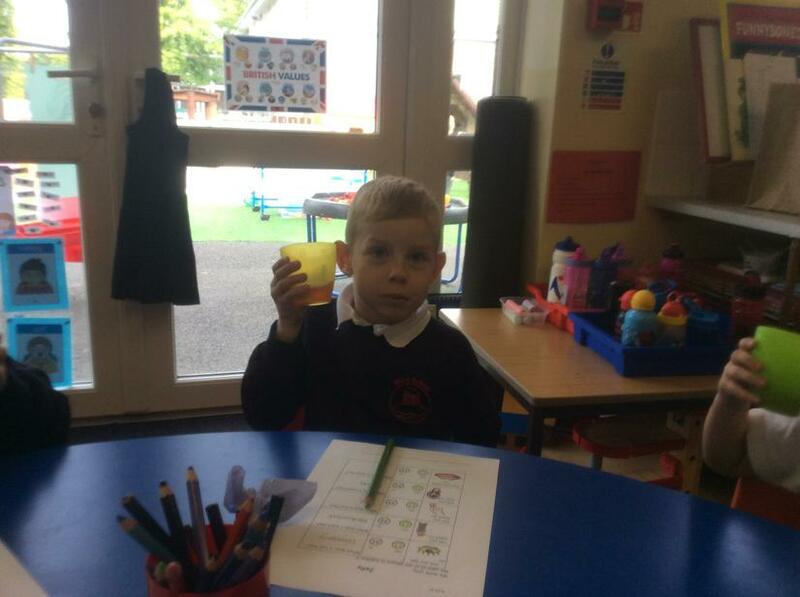 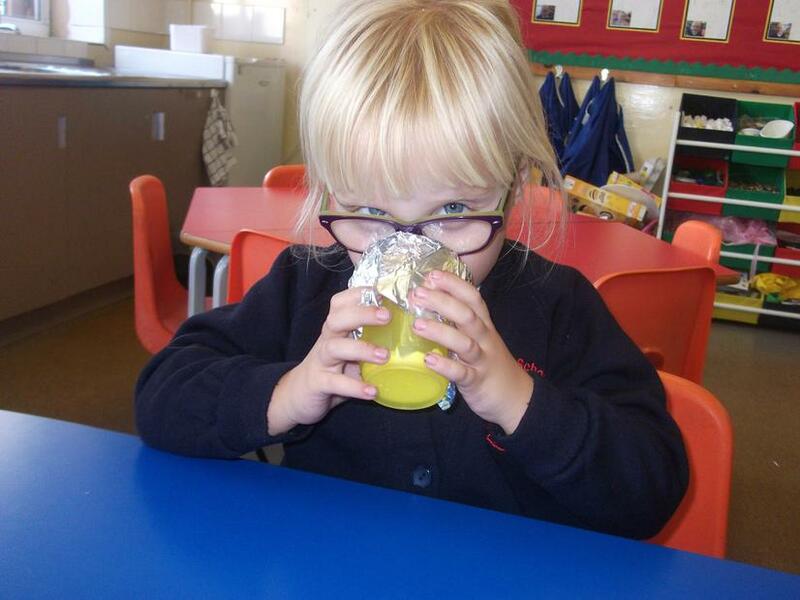 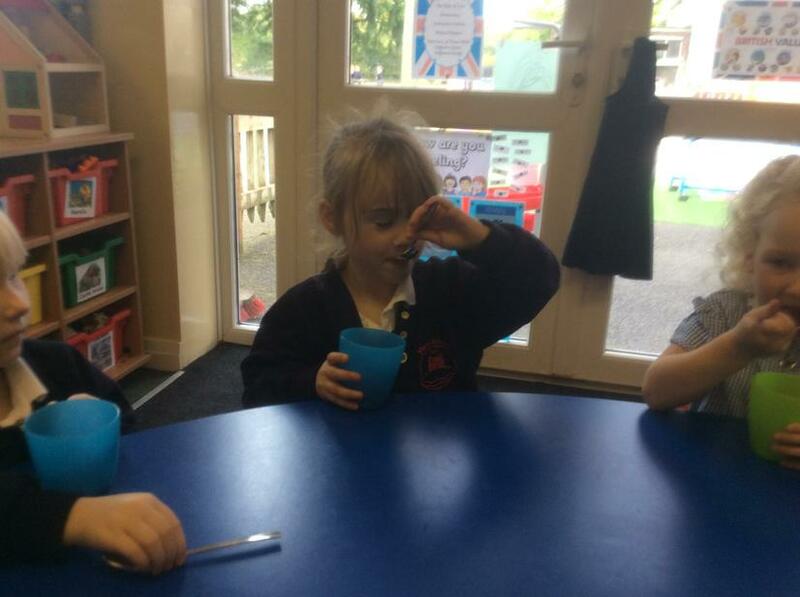 Blue Class have been exploring their sense of smell this week. 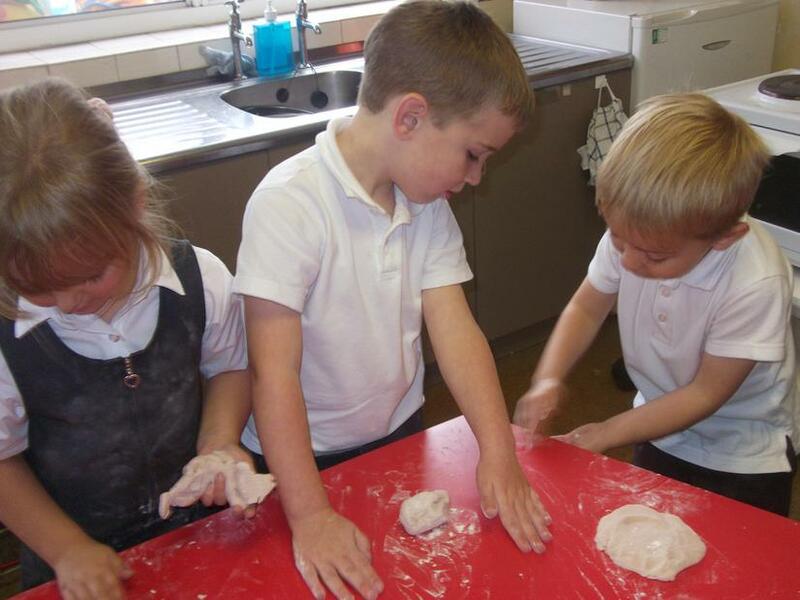 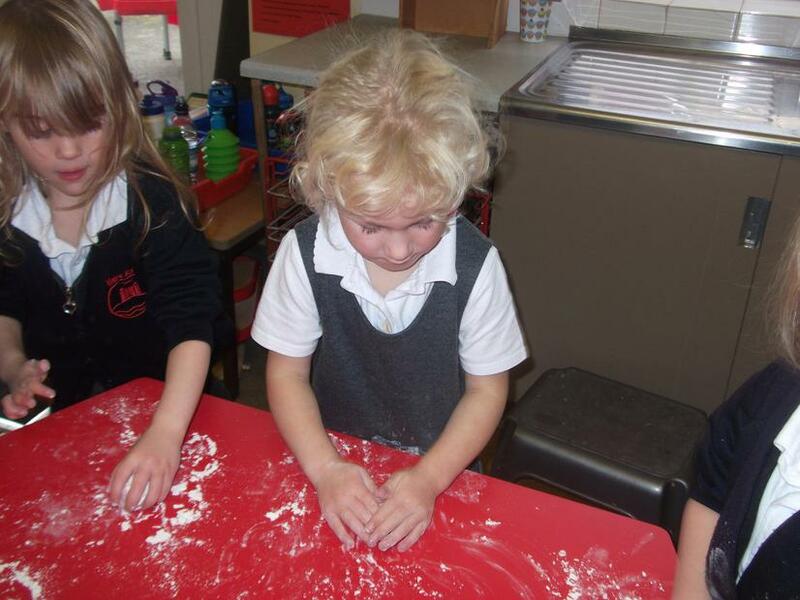 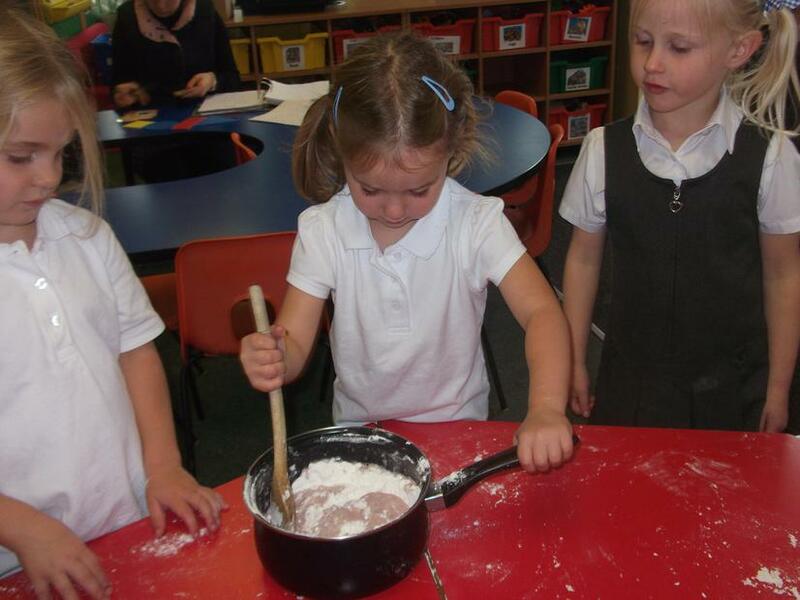 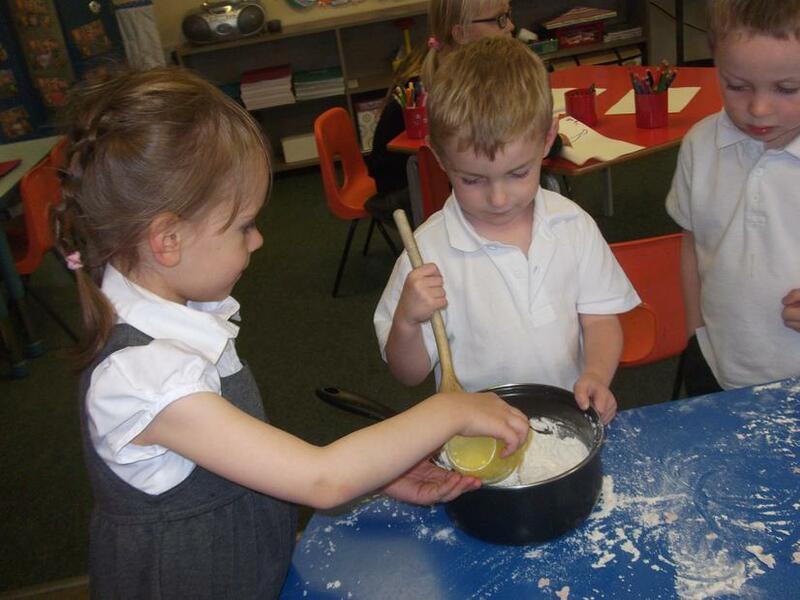 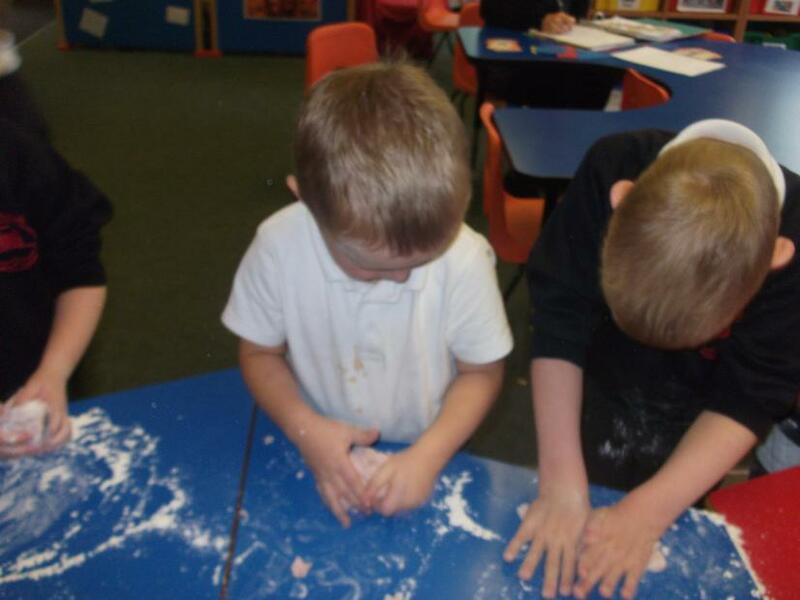 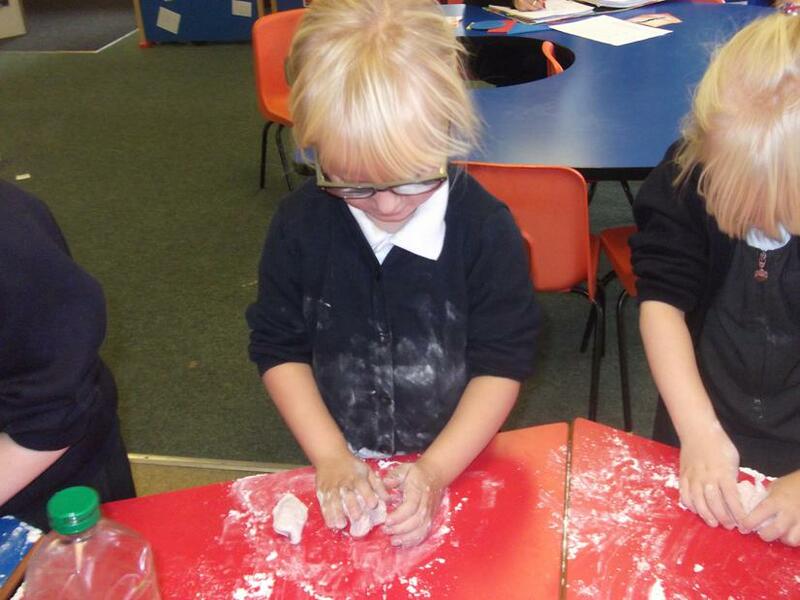 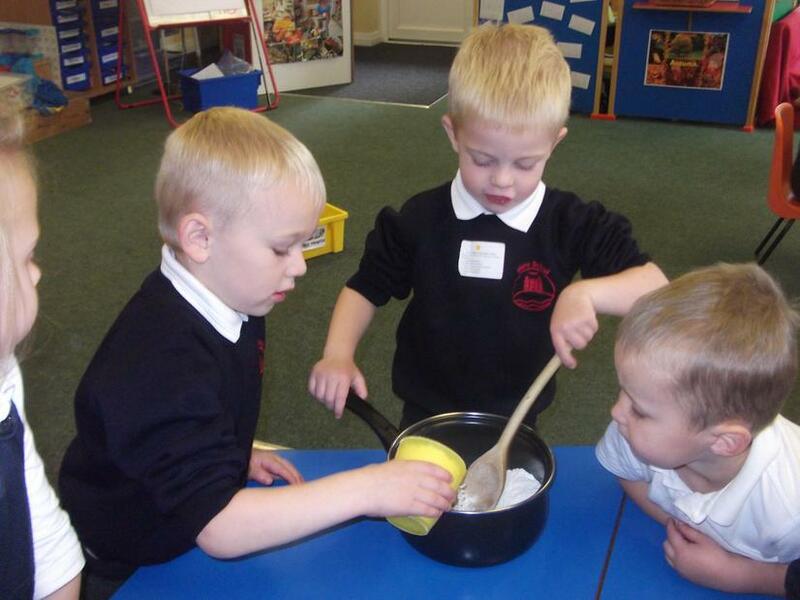 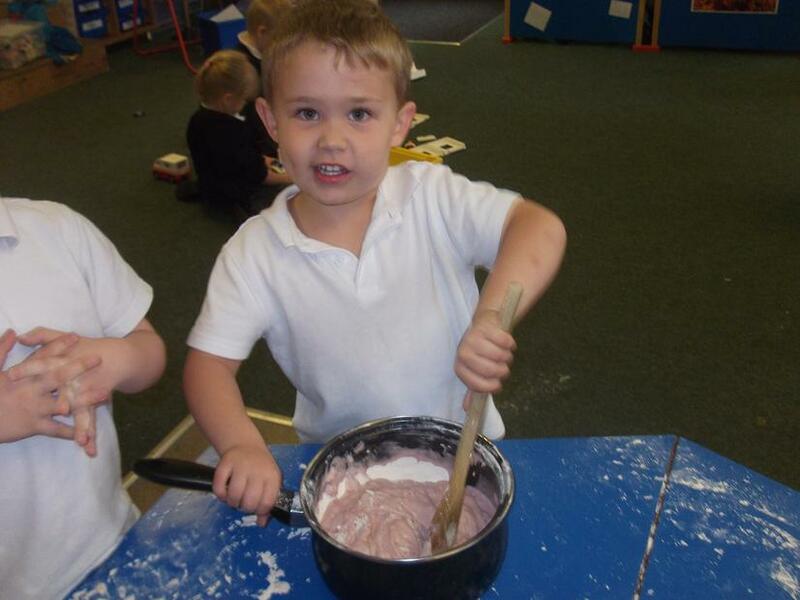 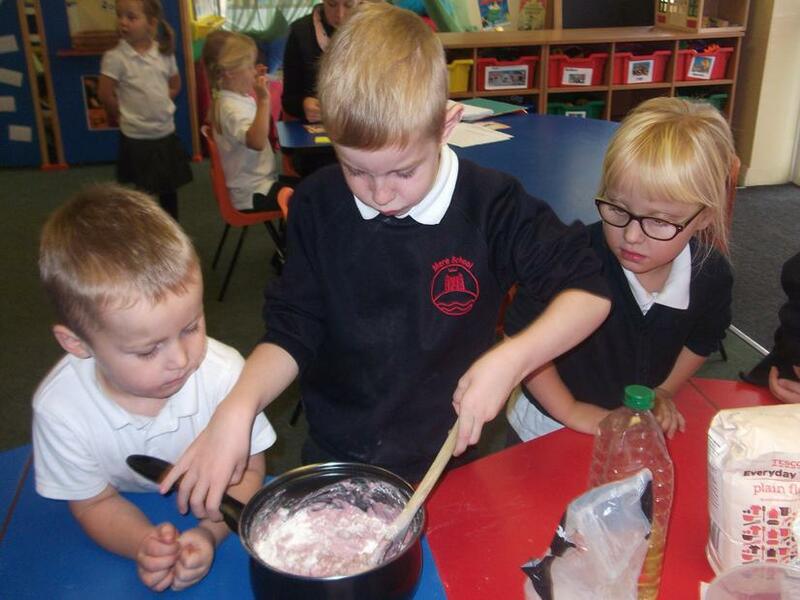 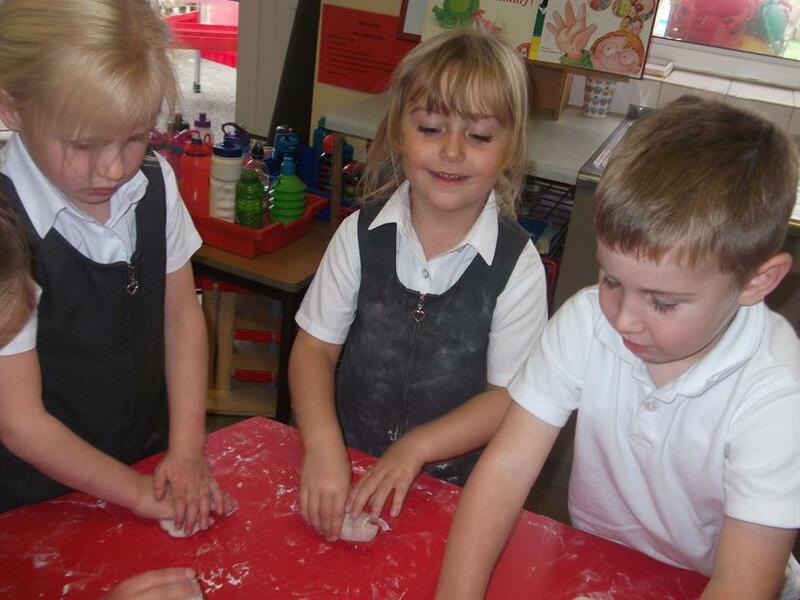 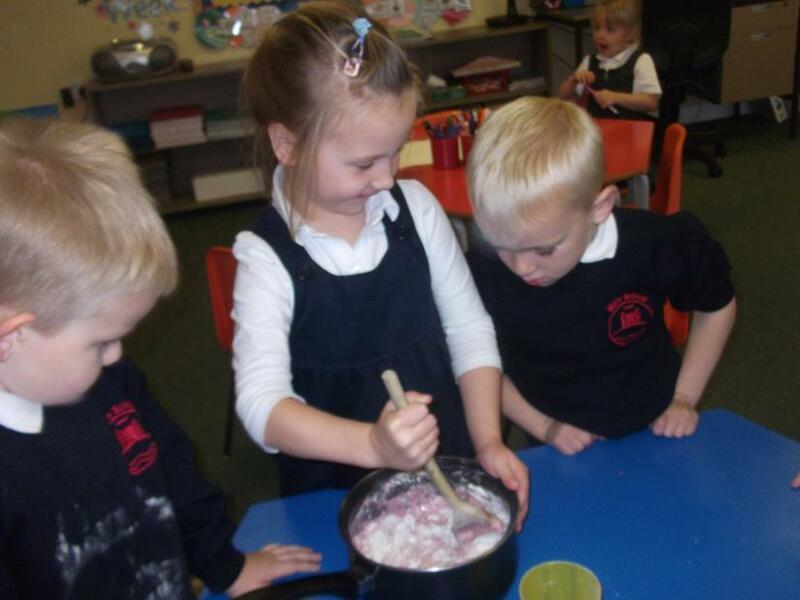 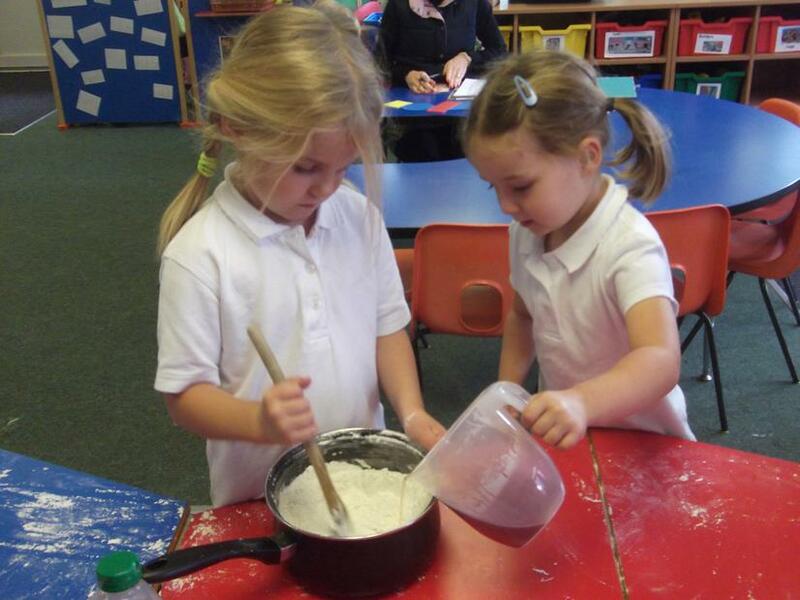 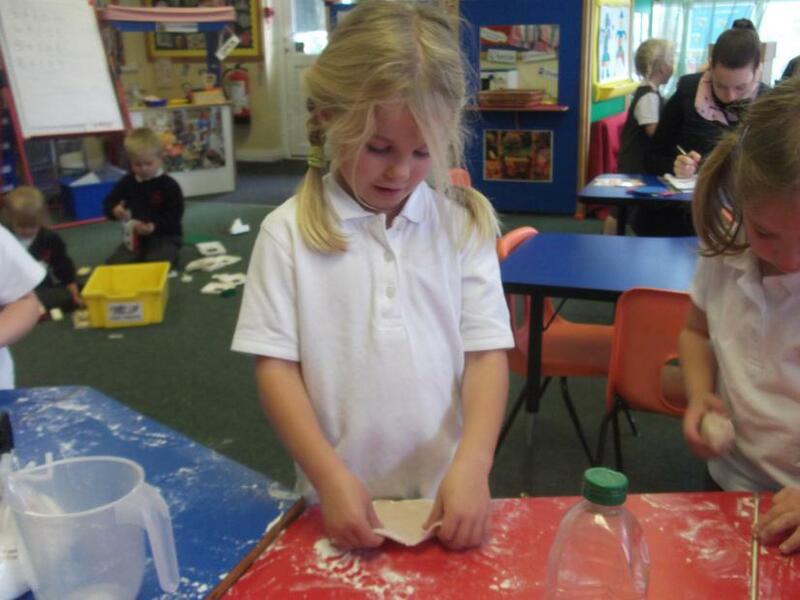 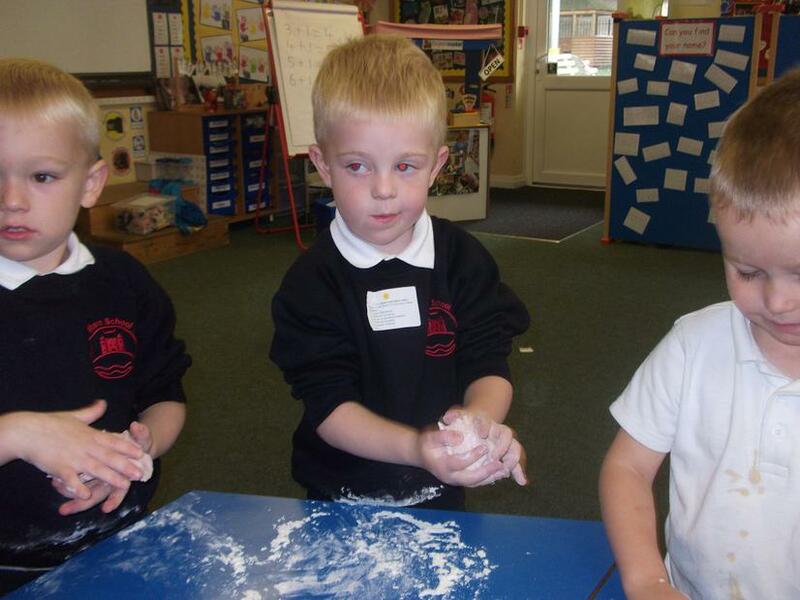 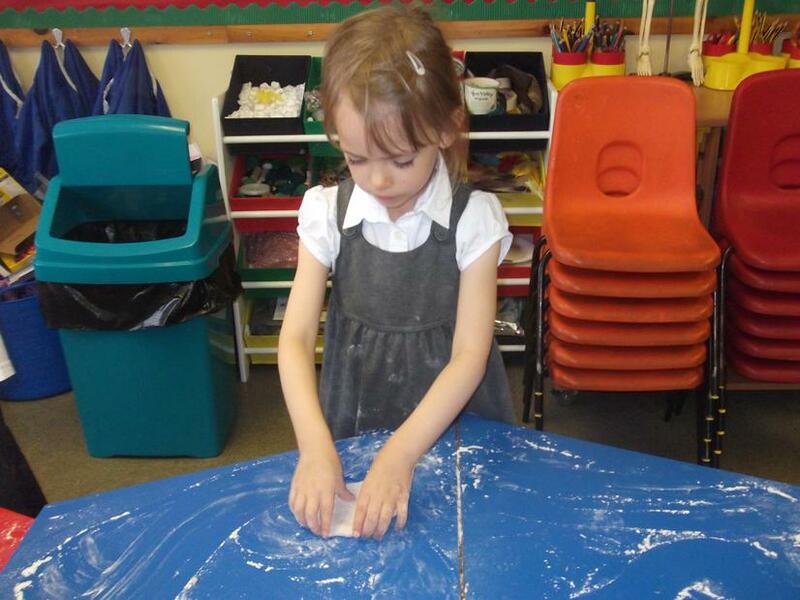 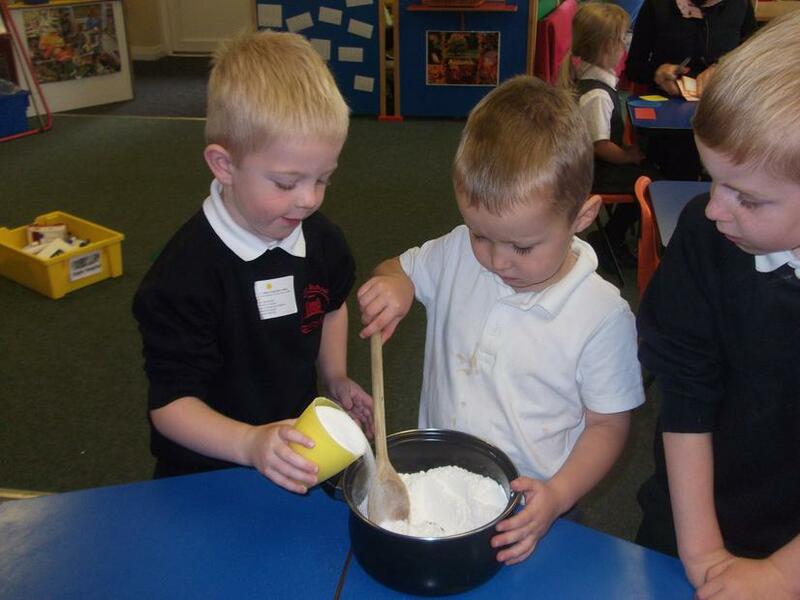 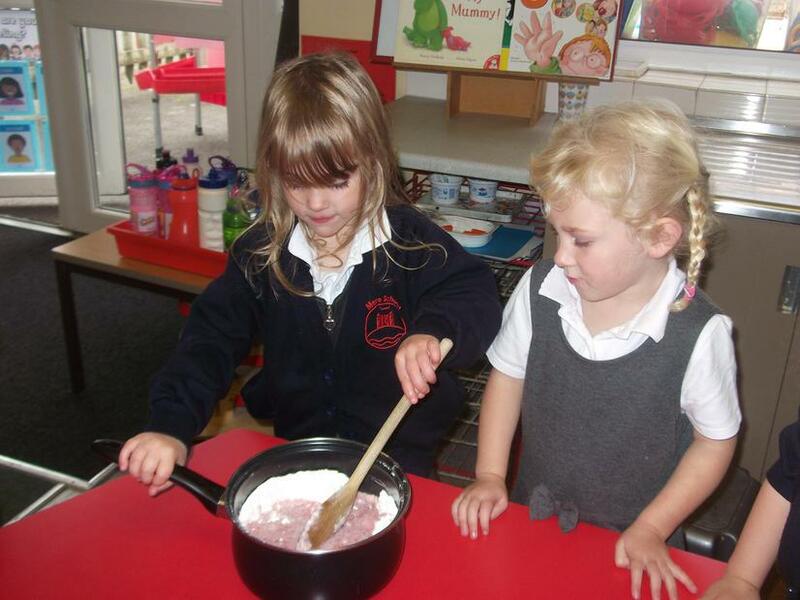 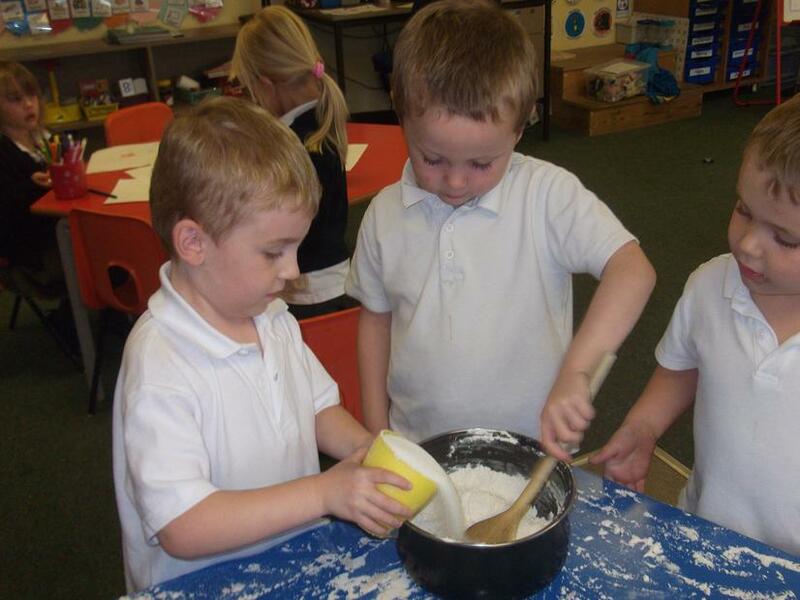 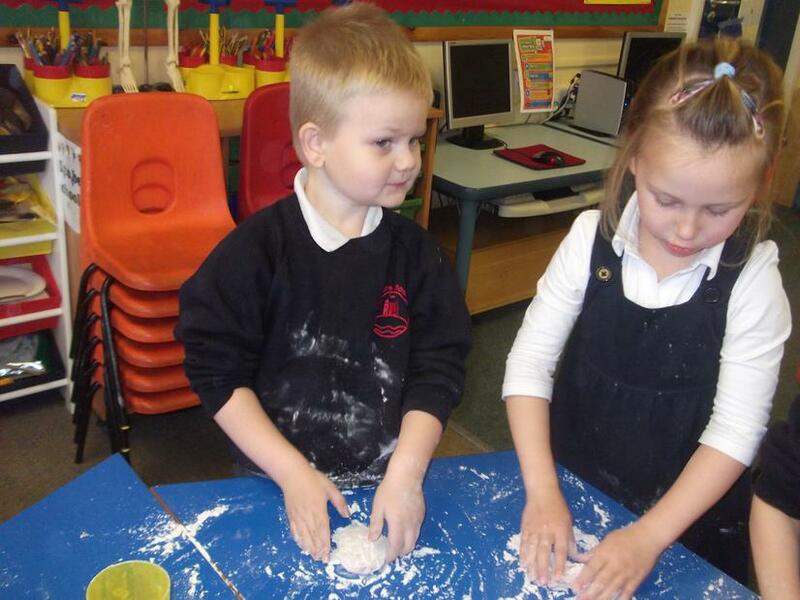 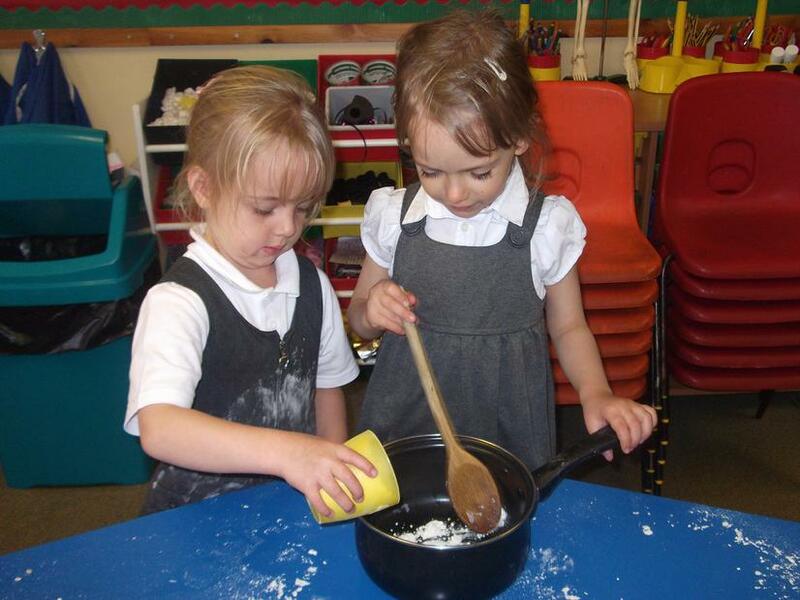 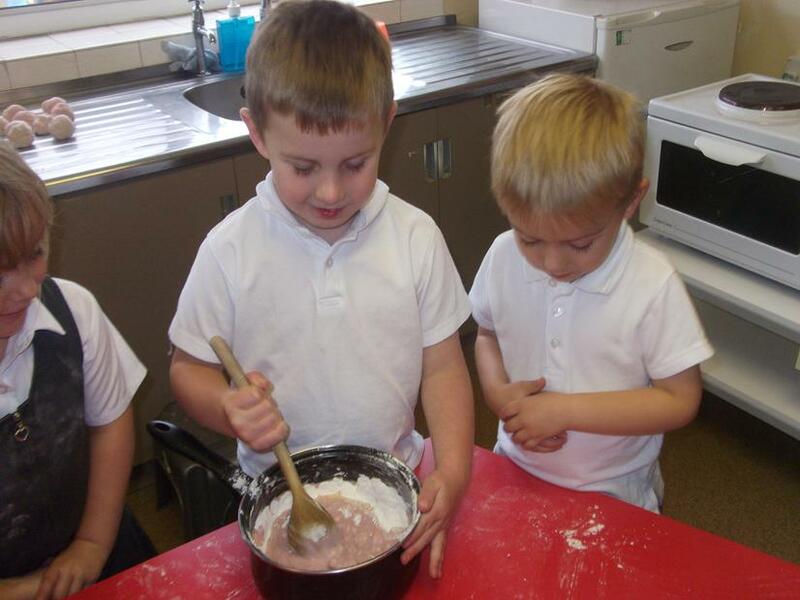 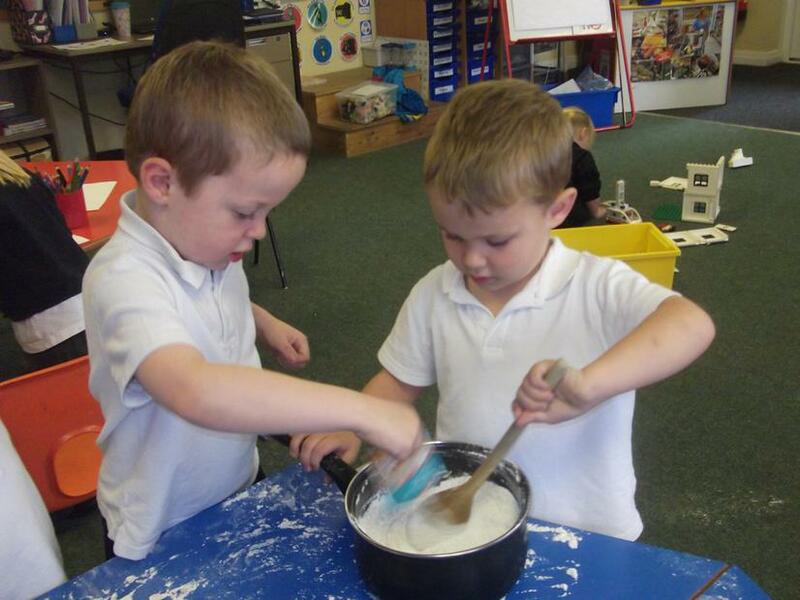 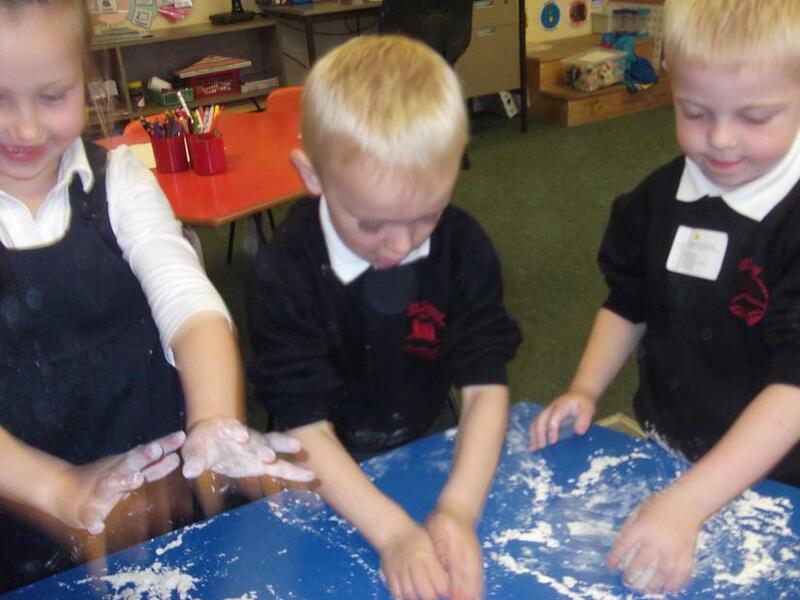 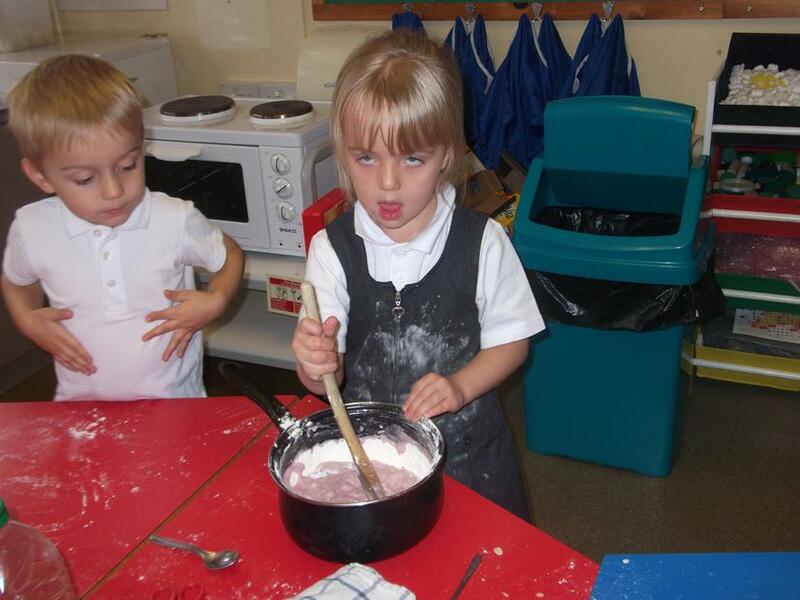 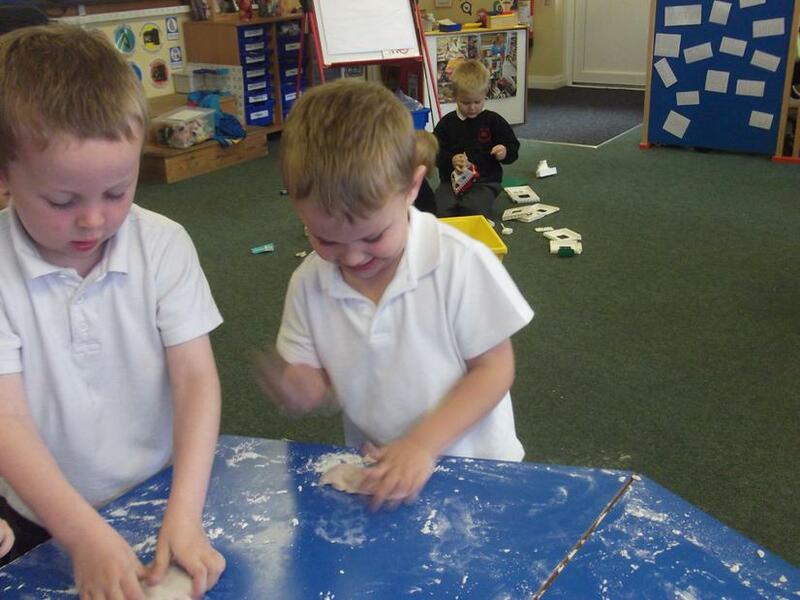 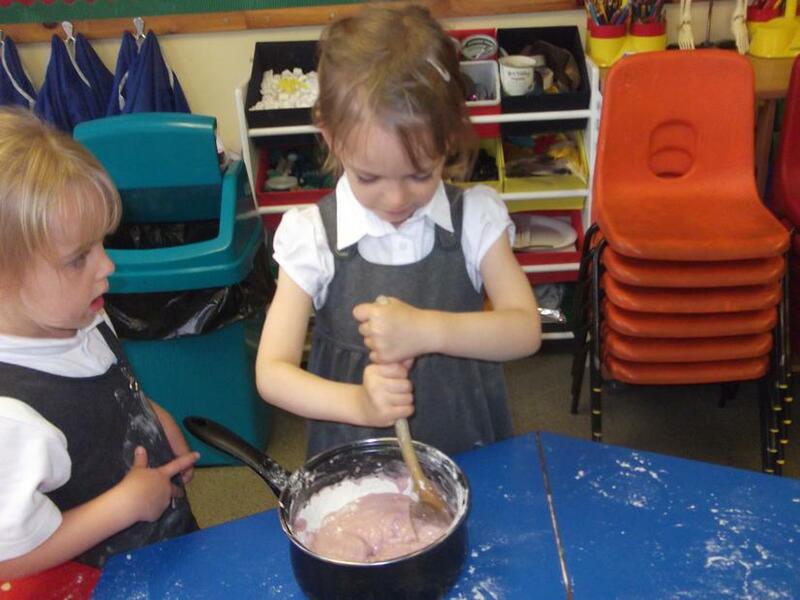 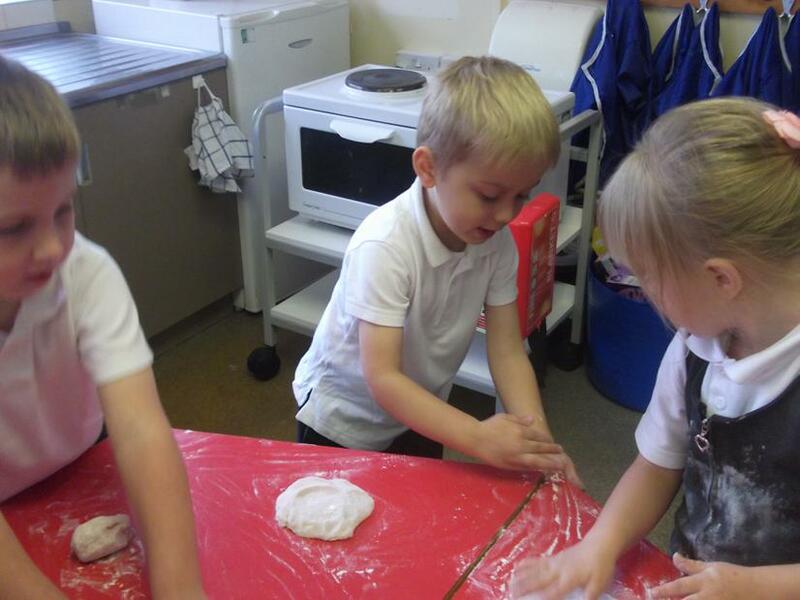 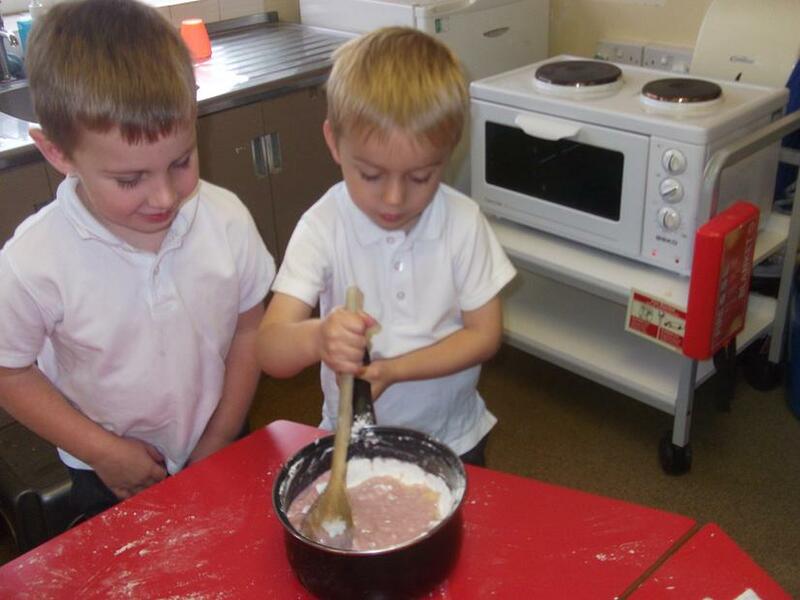 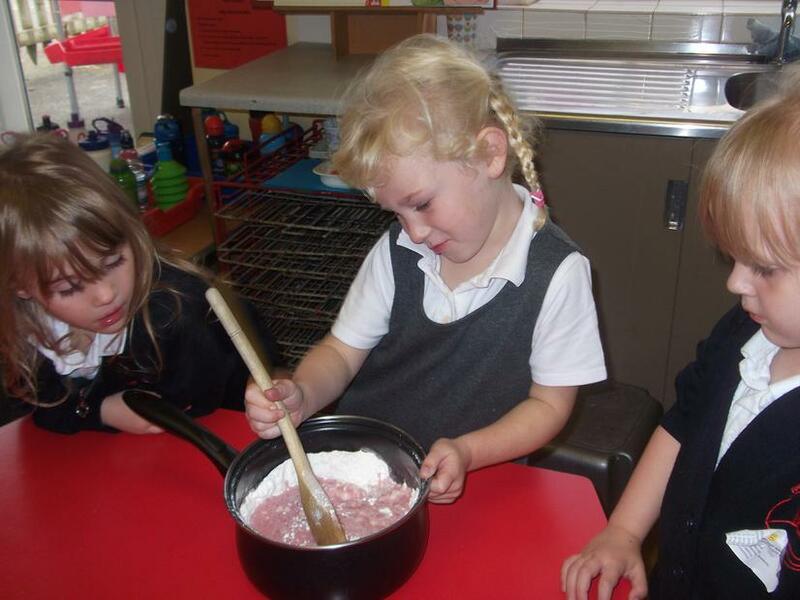 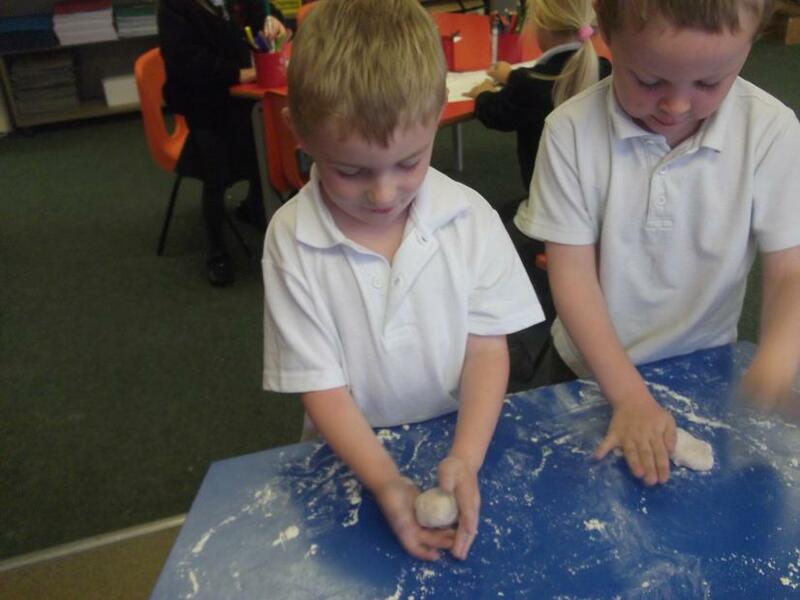 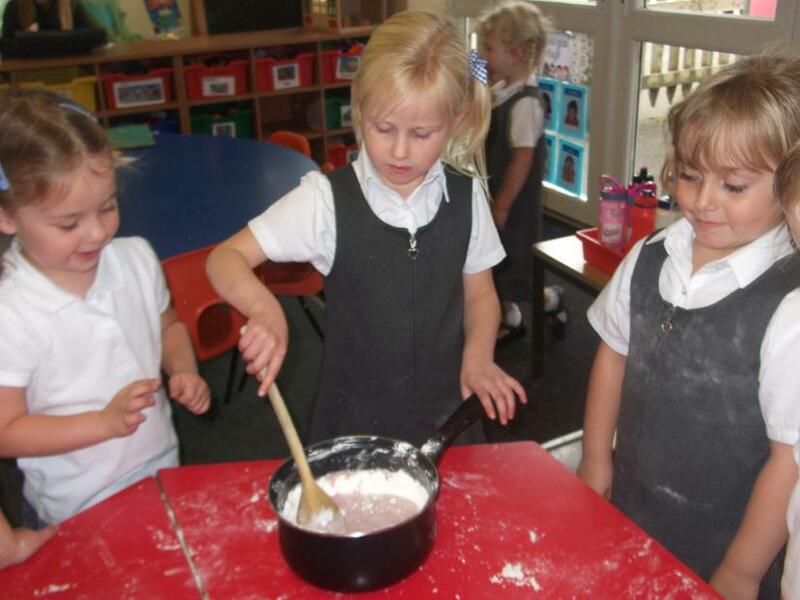 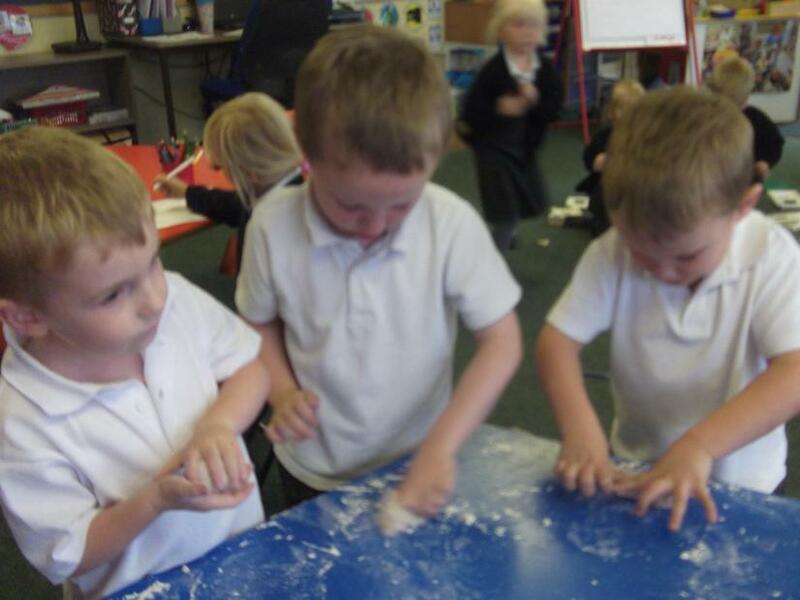 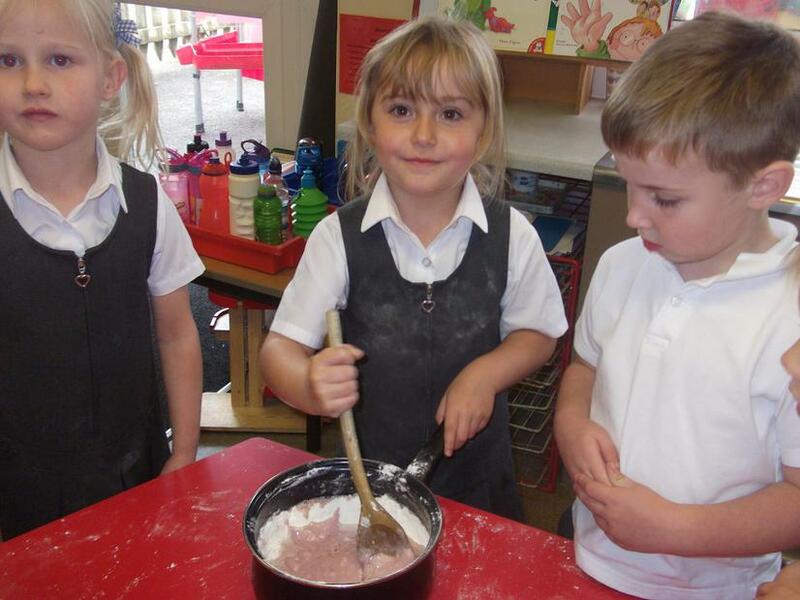 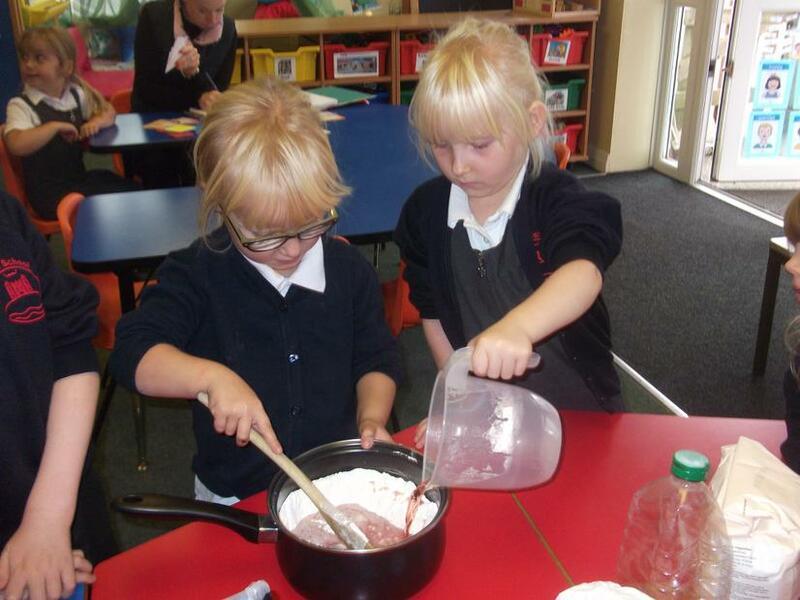 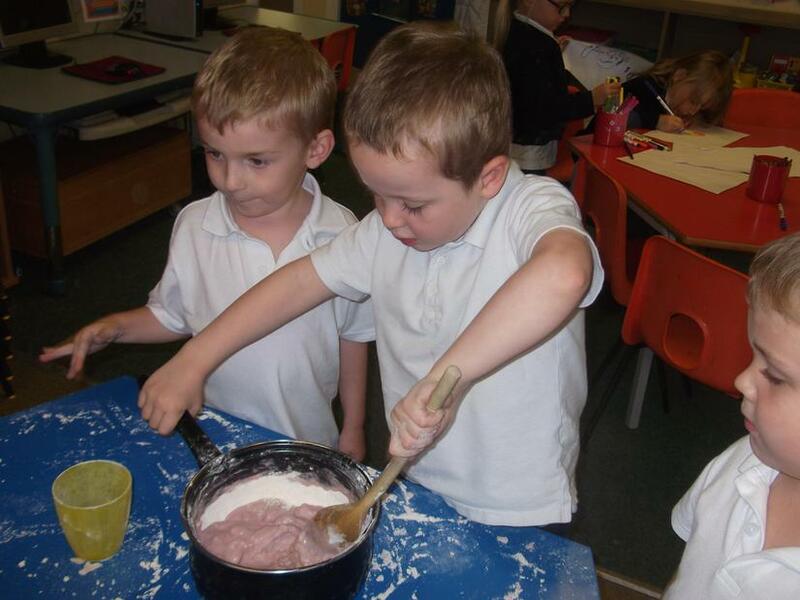 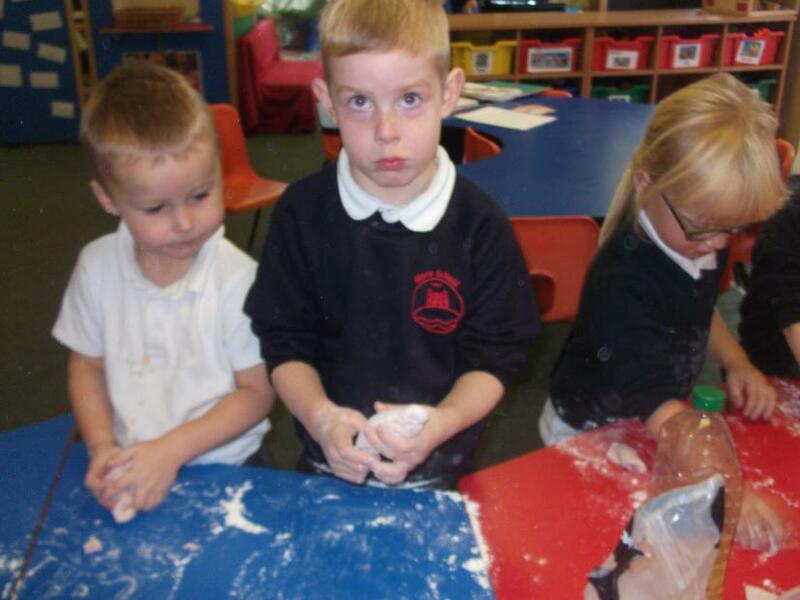 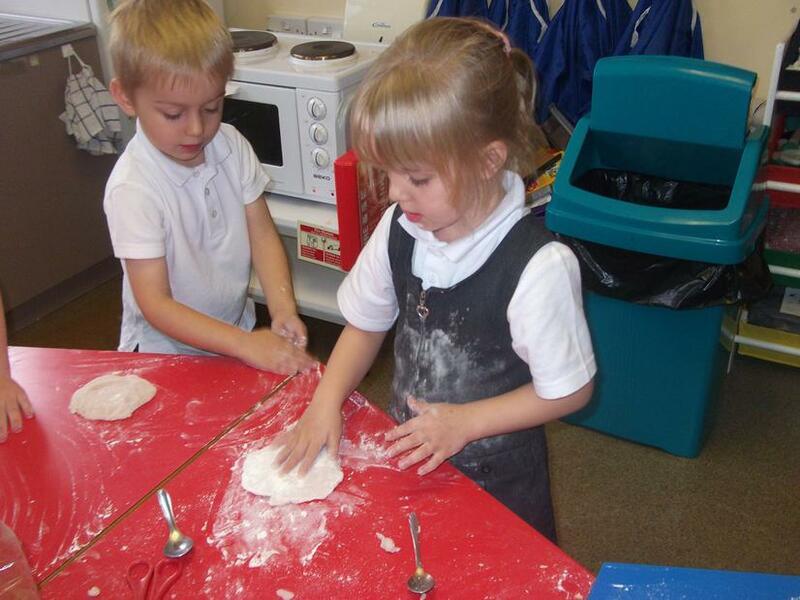 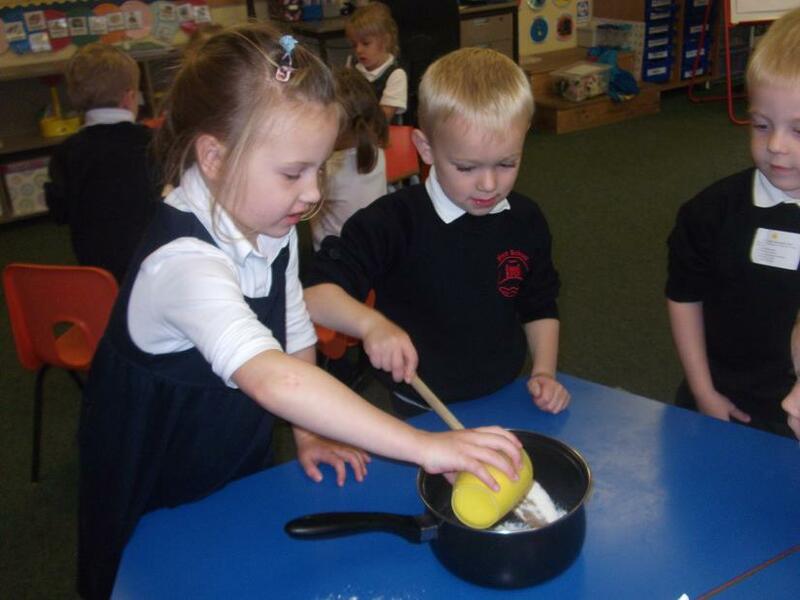 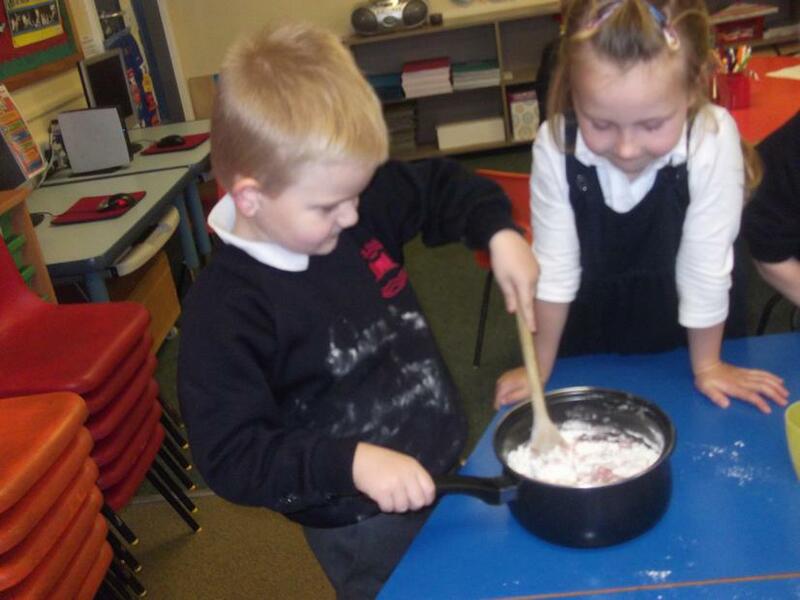 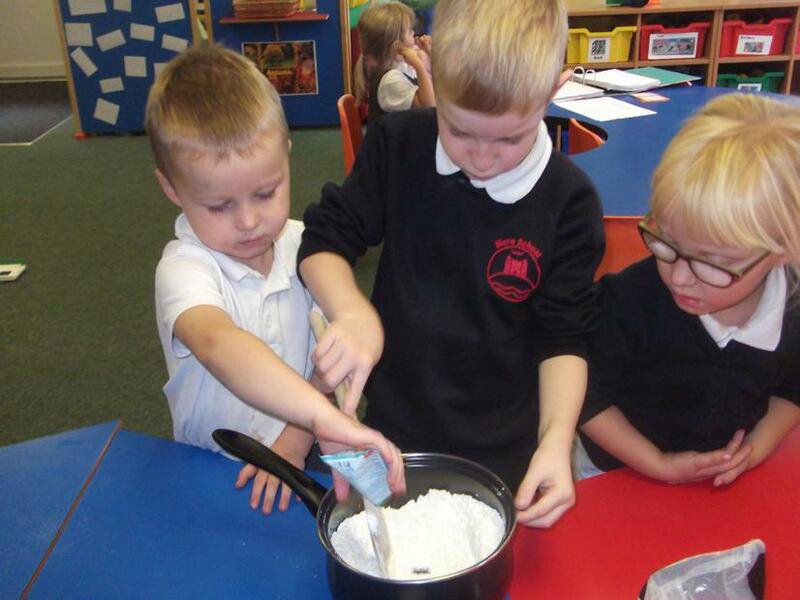 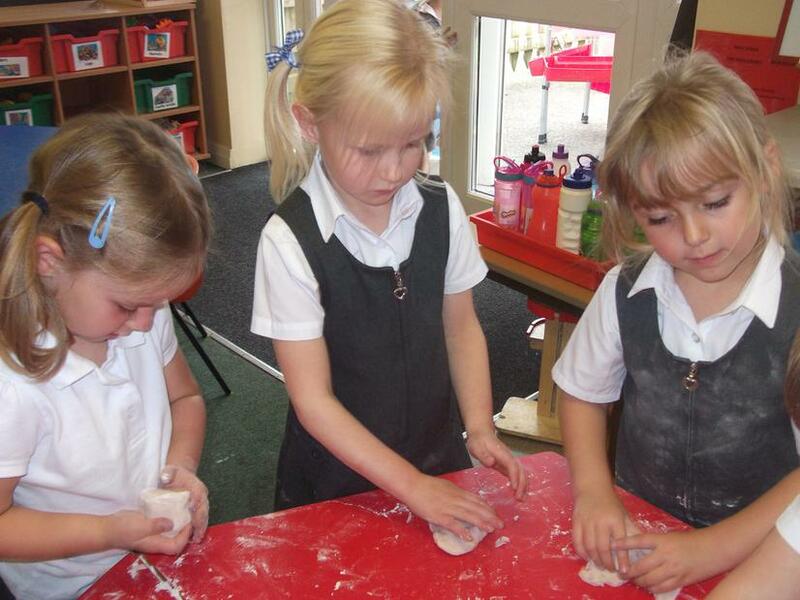 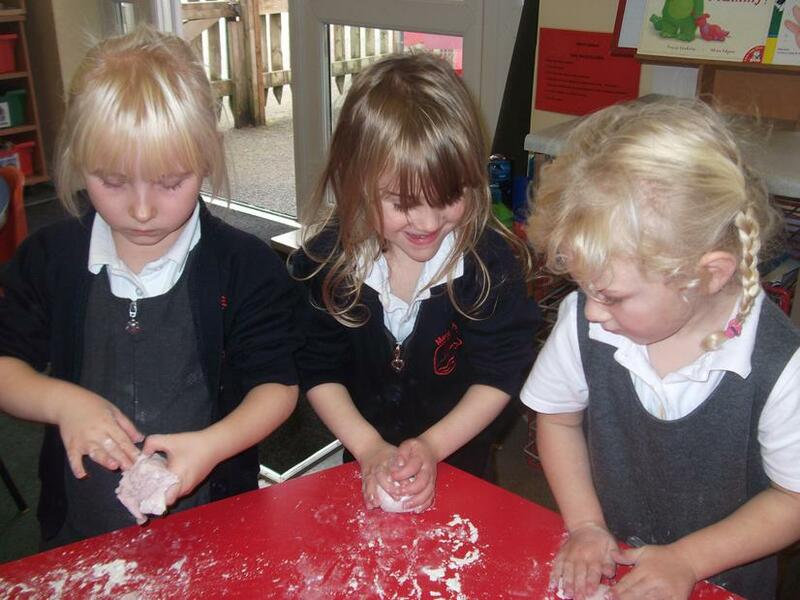 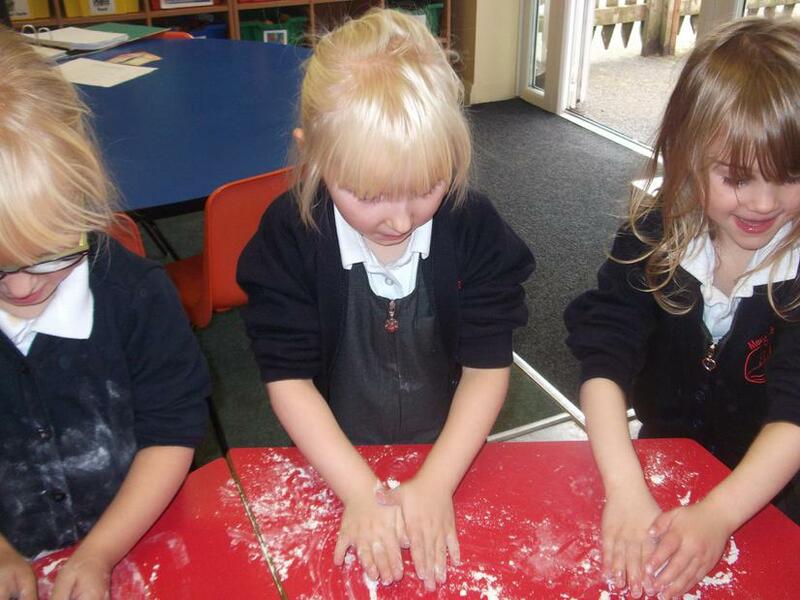 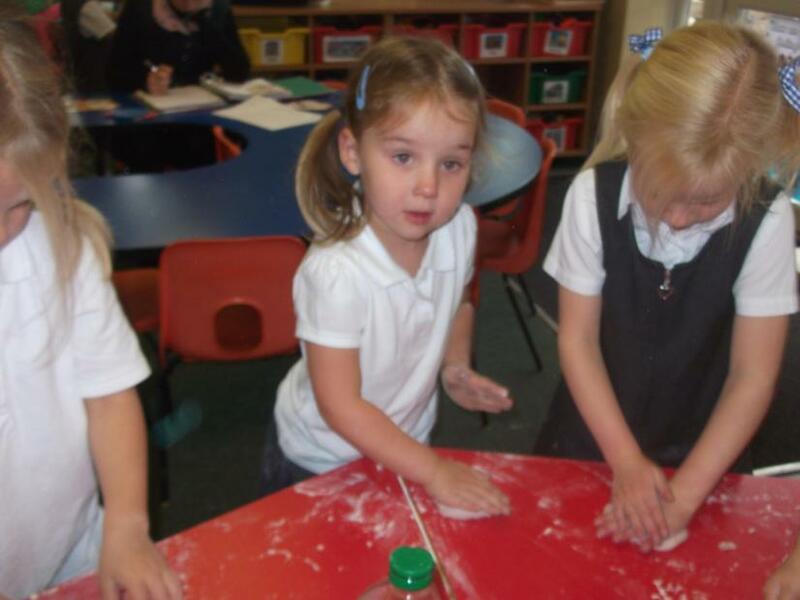 They had fun guessing what was inside the smell pots and they loved making smelly playdough! 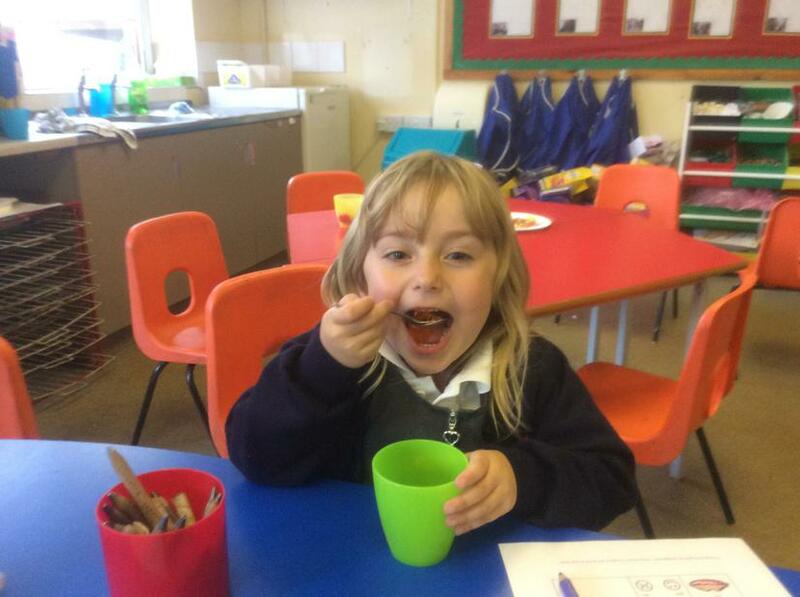 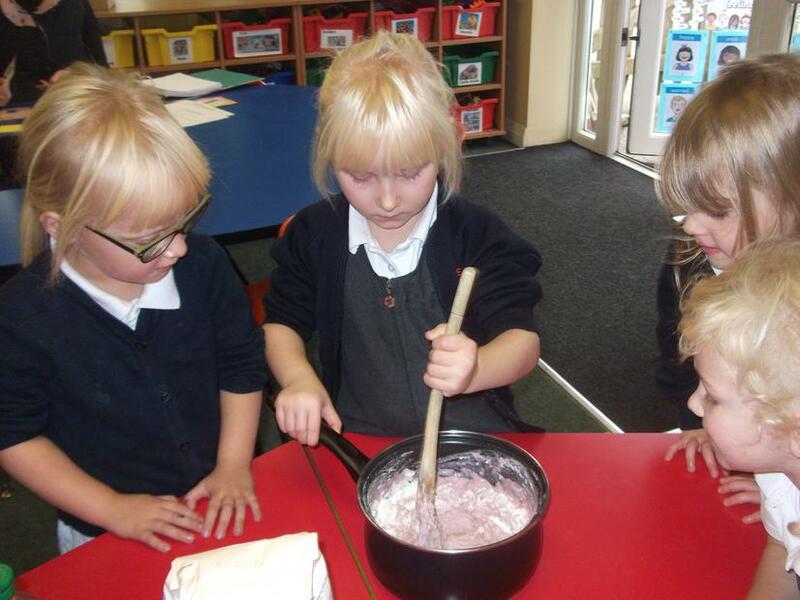 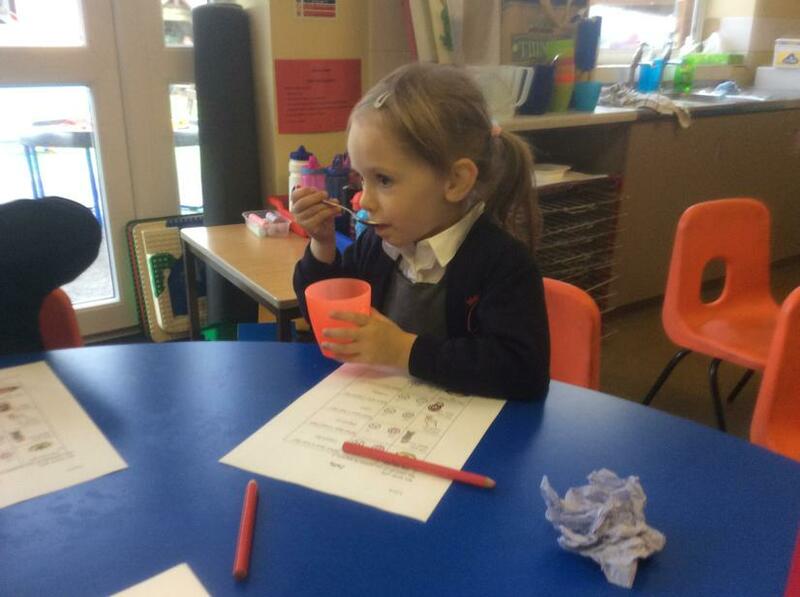 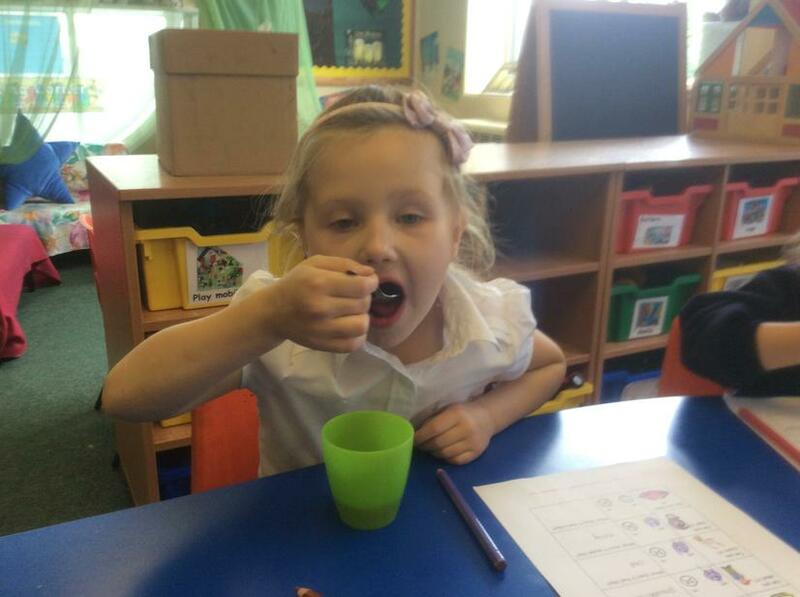 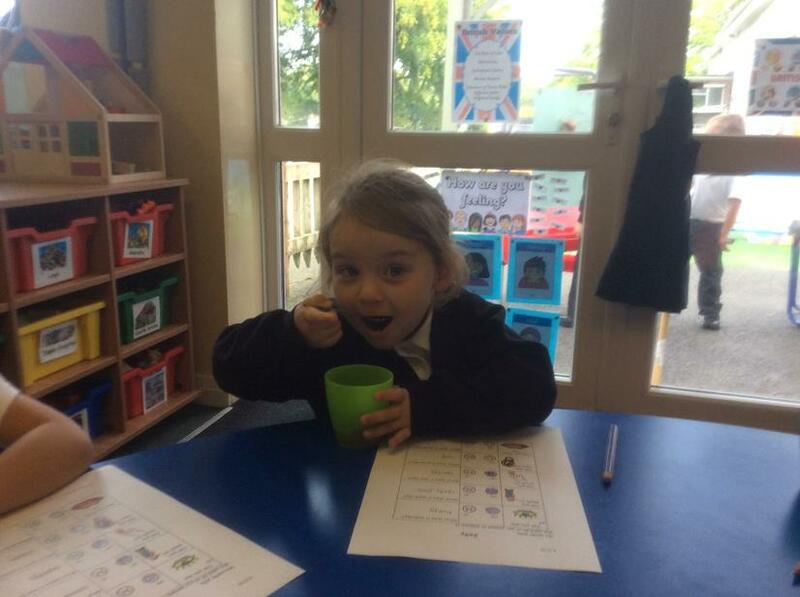 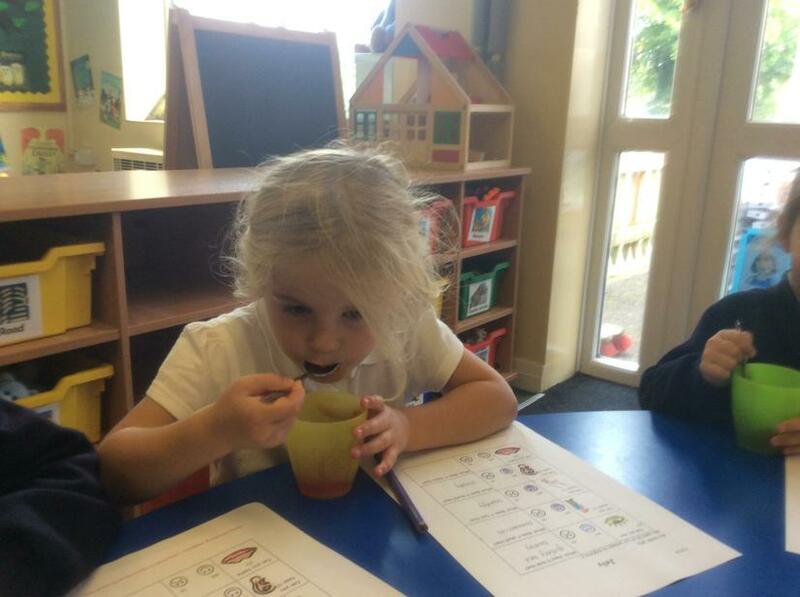 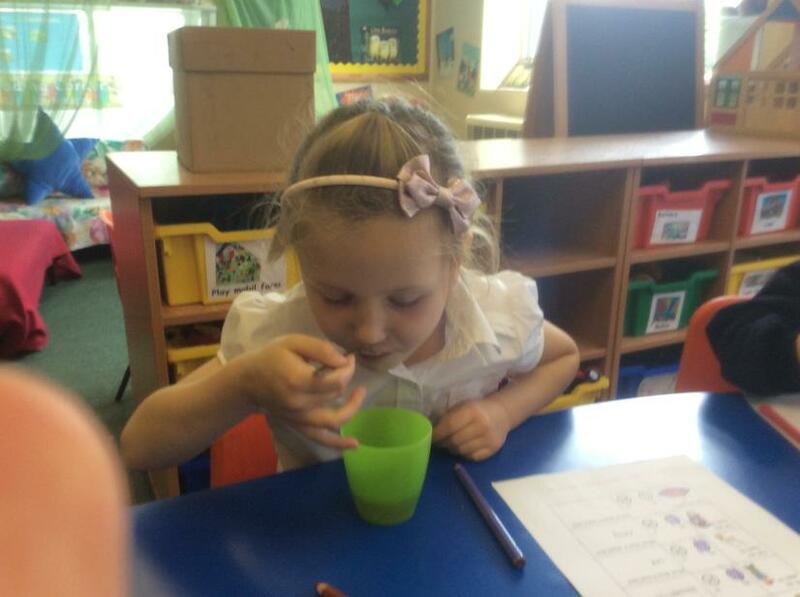 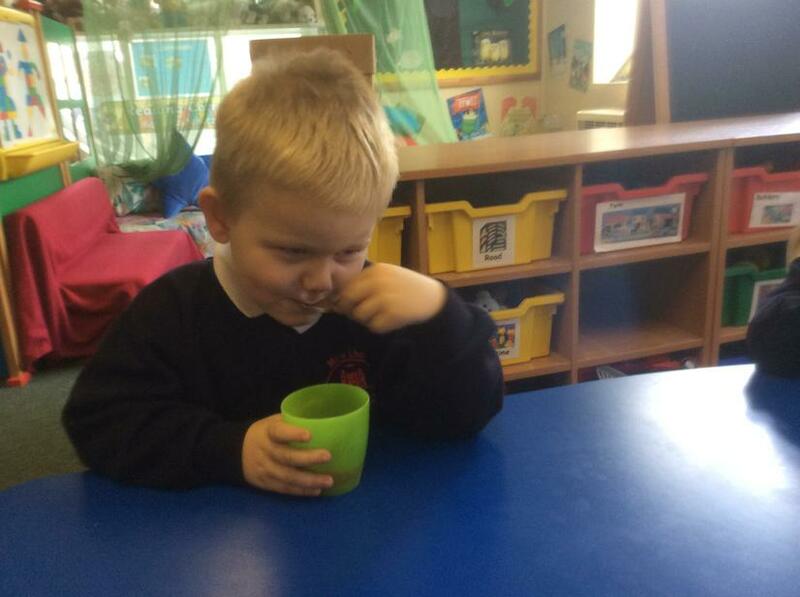 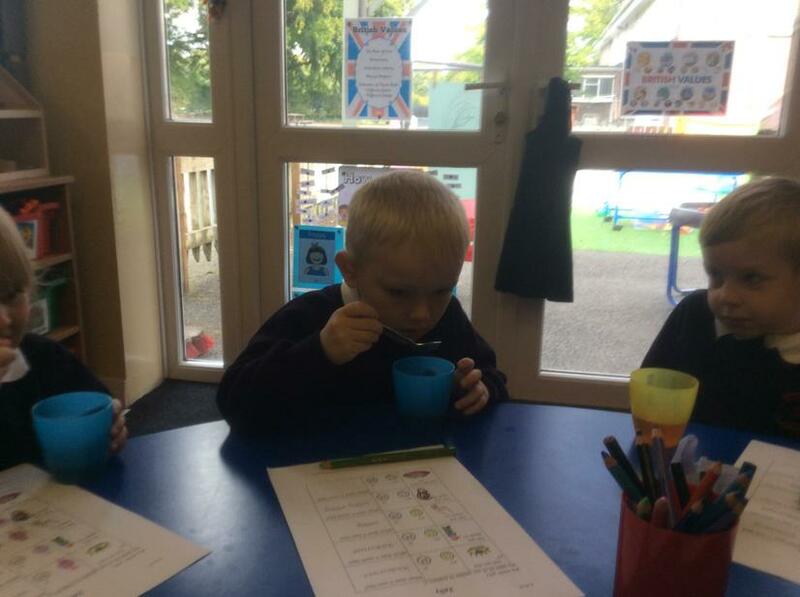 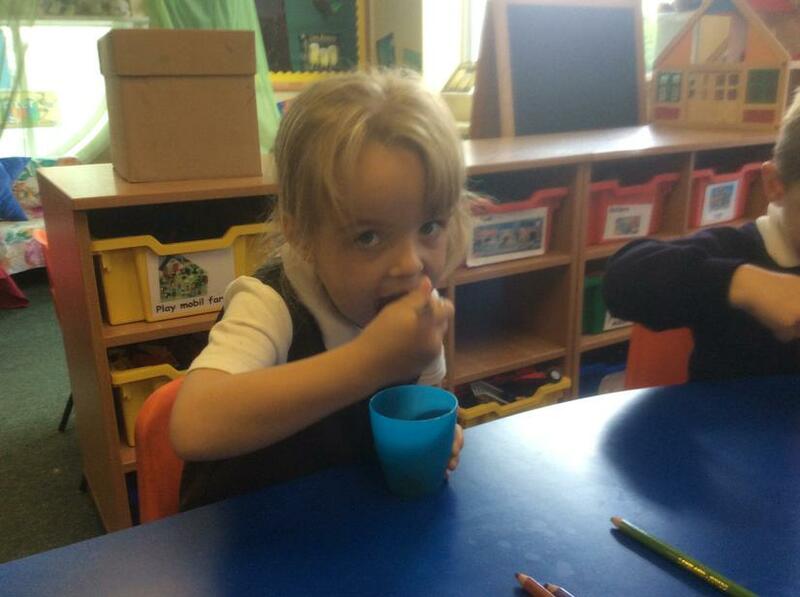 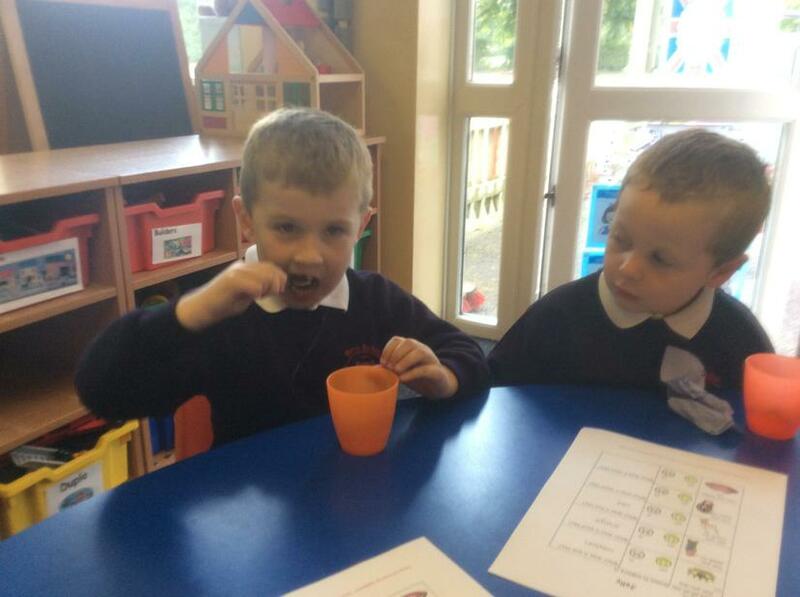 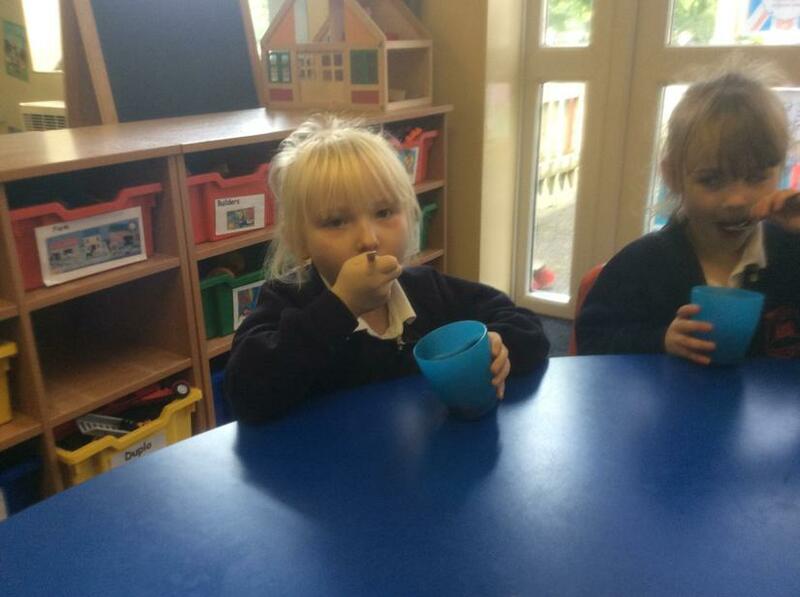 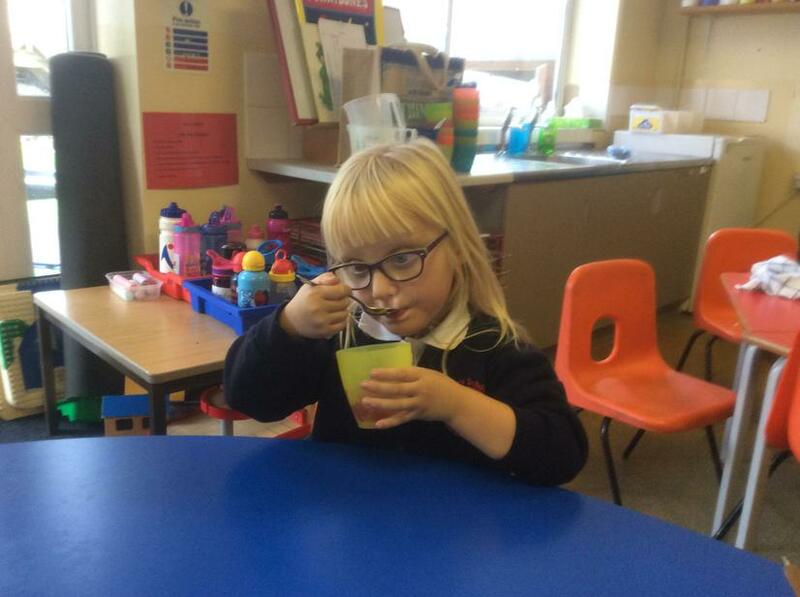 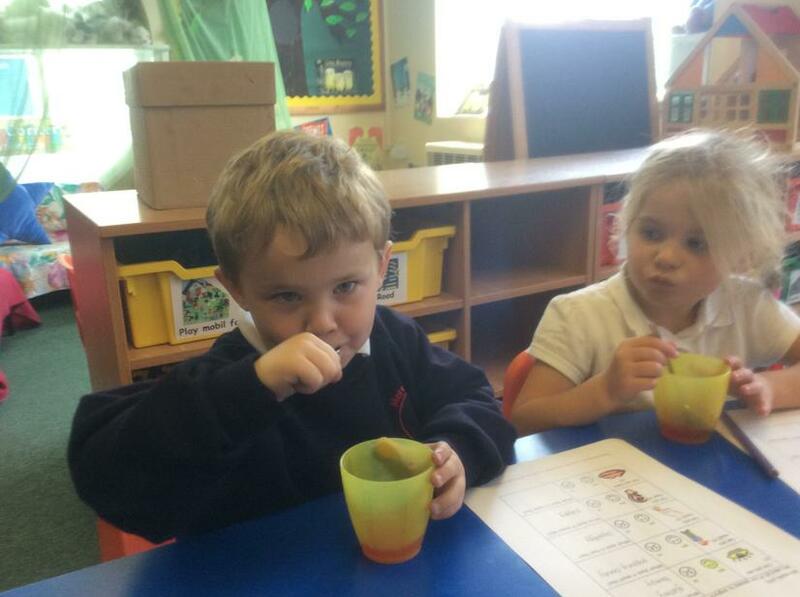 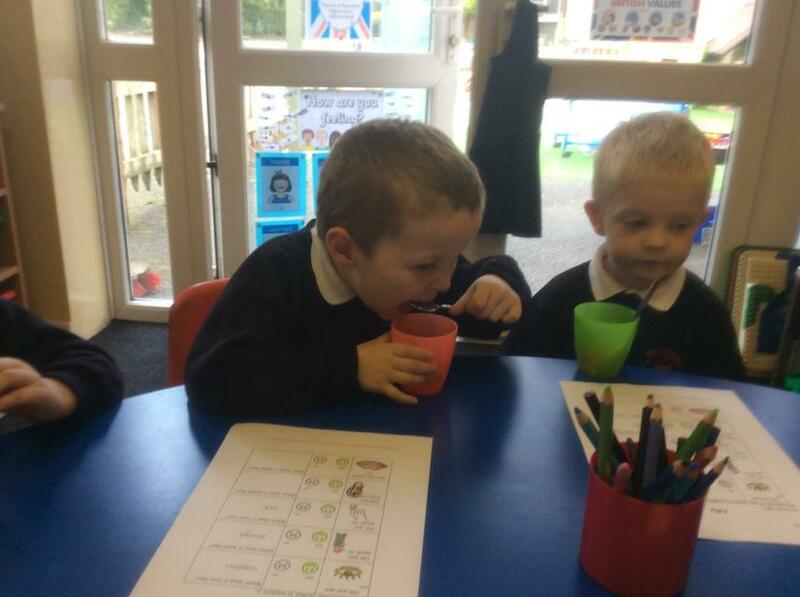 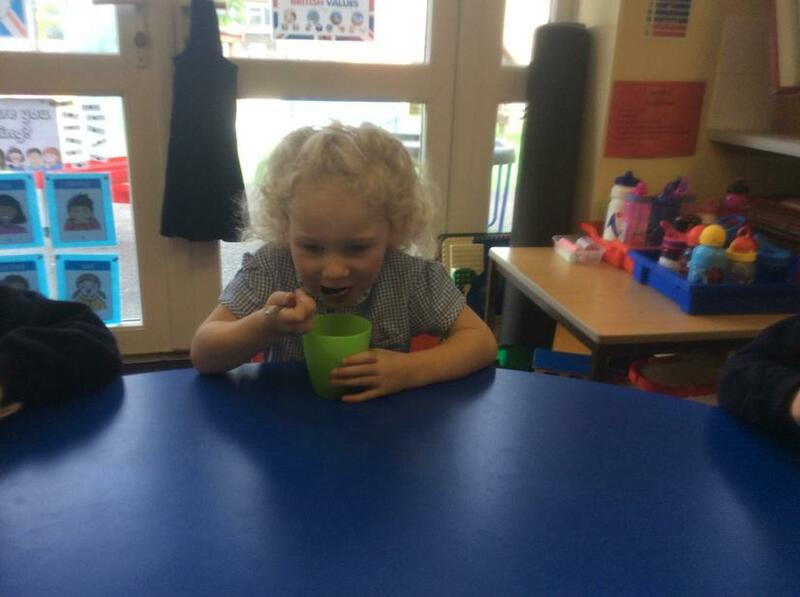 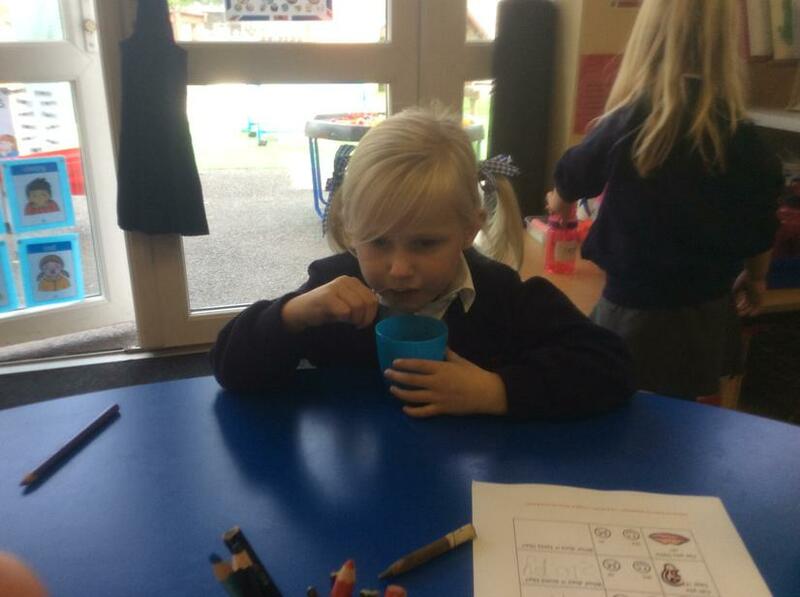 Blue Class enjoyed exploring jelly with all of their senses.